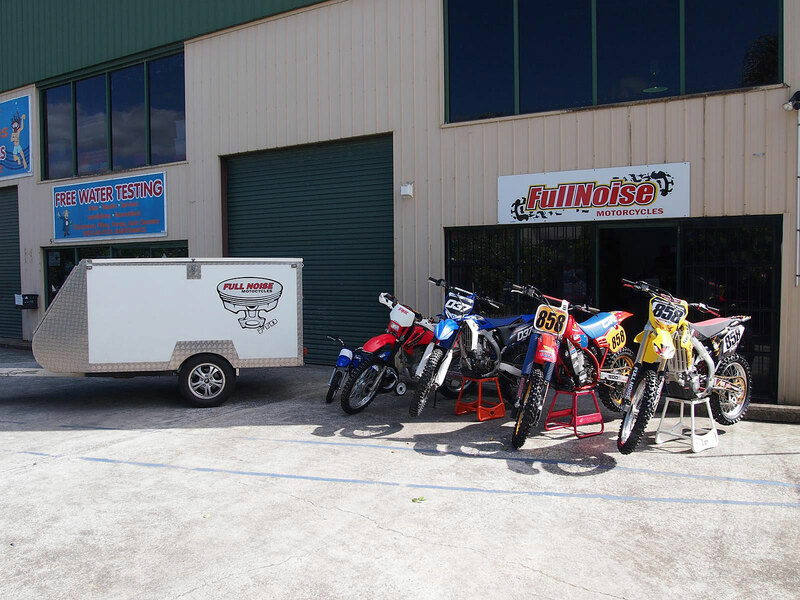 Welcome to Fullnoise Motorcycles, we've been operating for over 10 years and specialize in all motorcross and enduro bikes. 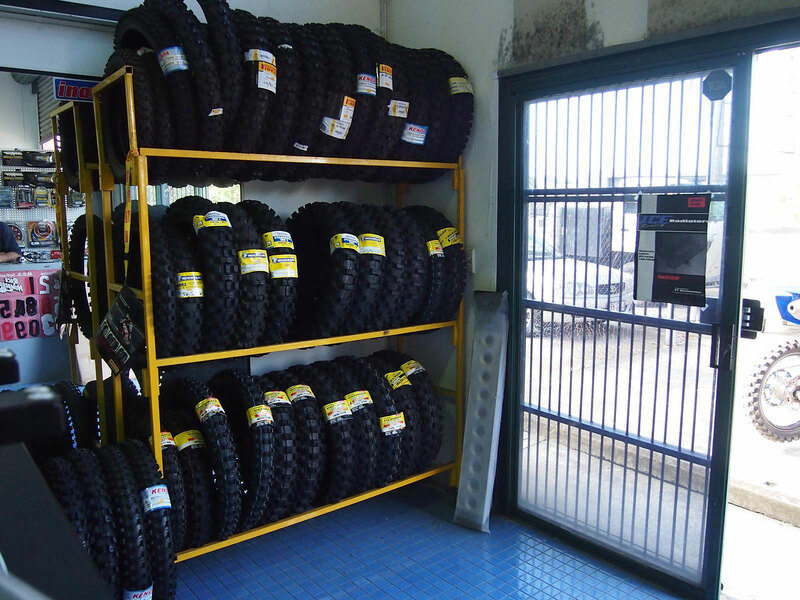 Our workshop caters for servicing, maintenance and repair needs on Honda, Kawasaki, Yamaha, Suzuki, Husaberg & KTM. 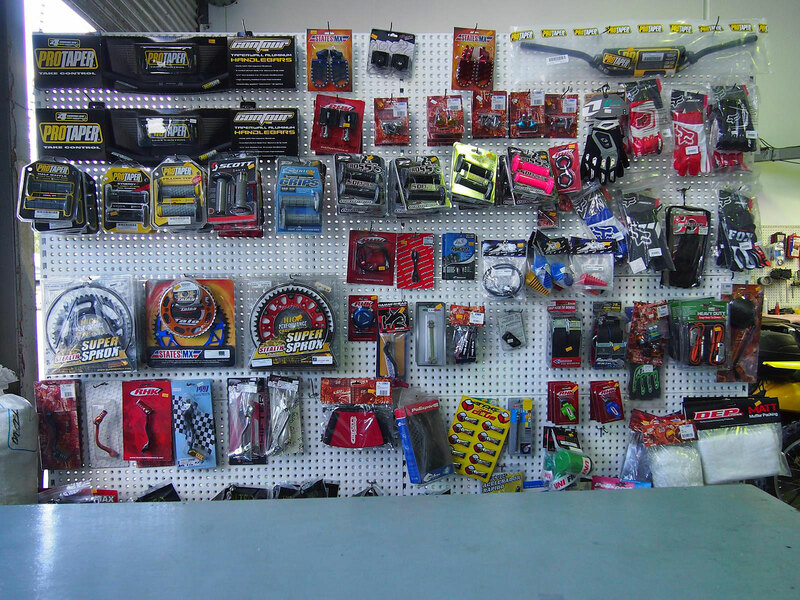 We have a vast range of accessories and parts available. 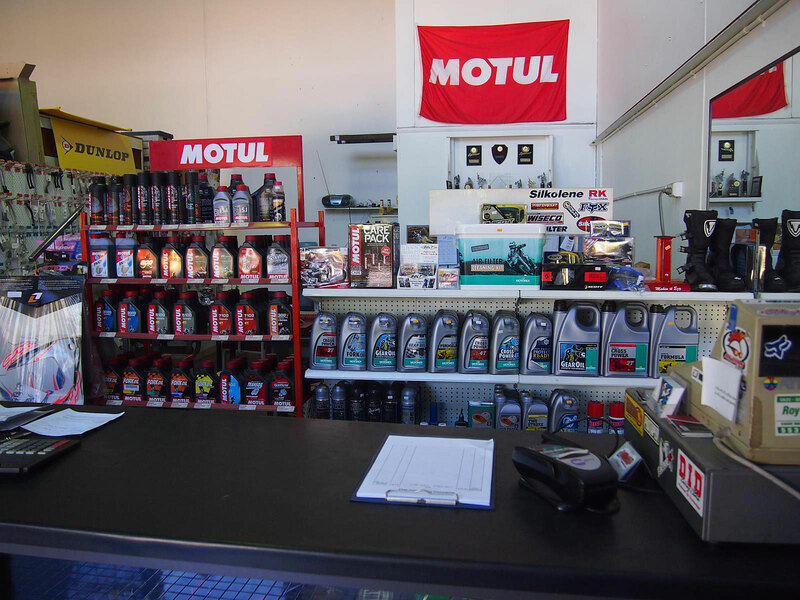 We stock Motul & Motorex oils, Dunlop, Pirelli & Michelin tyres, RK, EK & DID Chains, Pro Taper Bars and grips and lots more! 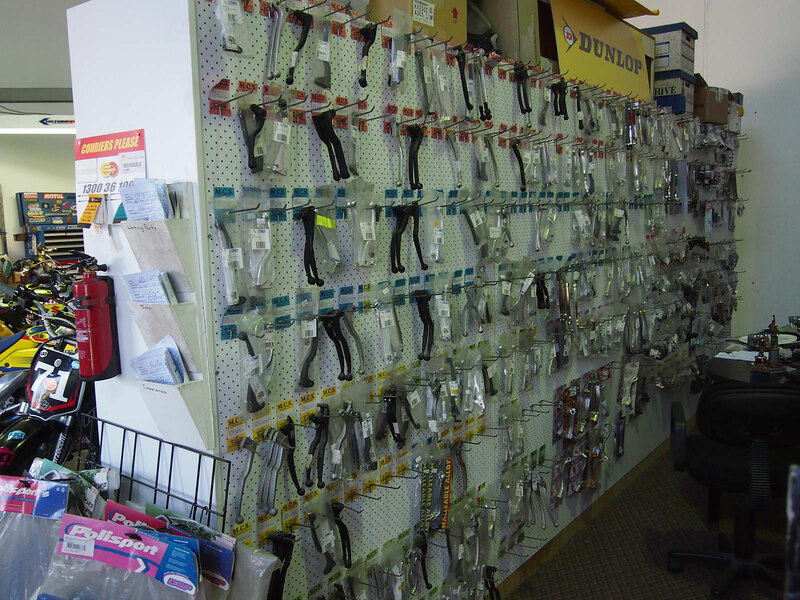 We're open Monday - Friday from 9am to 5pm.